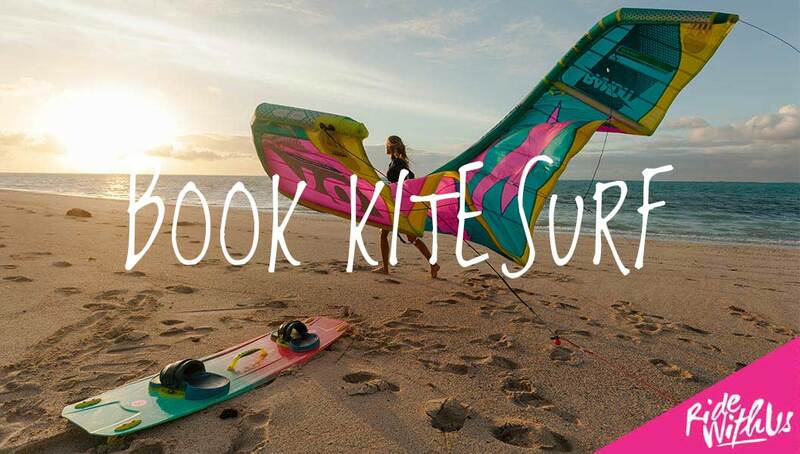 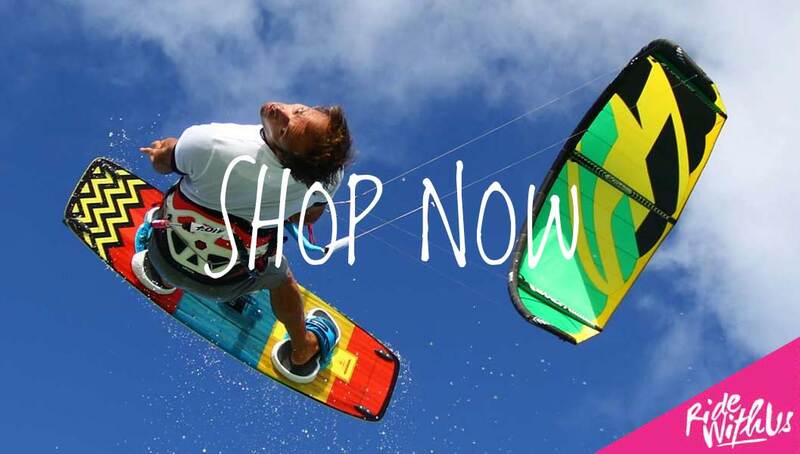 The 2014 kitesurfing season has started ! 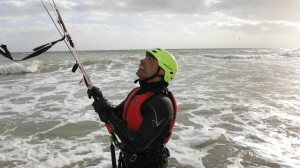 What an amazing winter for wind we had !! I cant remember a winter season that has delivered as much SW wind consistently and with such strength!! 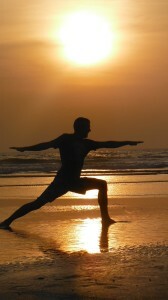 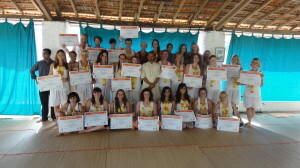 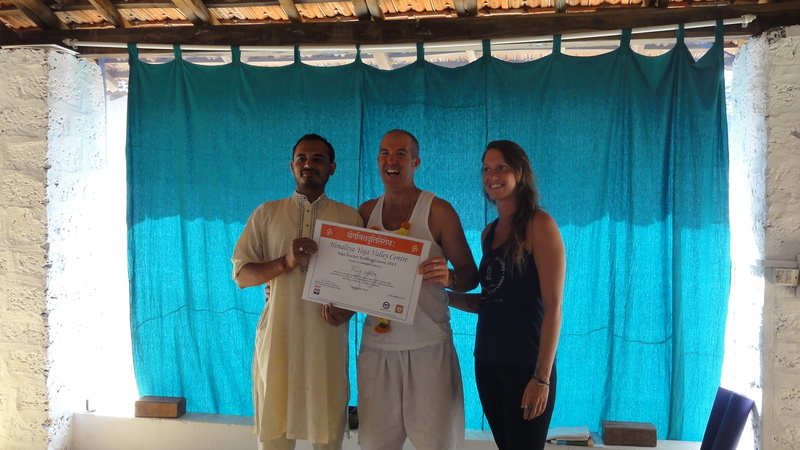 I spent five weeks in India before christmas where I was doing my Yoga teacher training course . 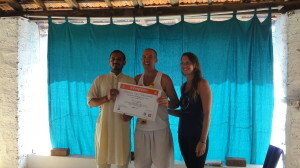 I had an amazing time and I am now a fully qualified Yoga instructor and have started teaching at the Adur Outdoor Activities Centre , check out the webpage for more info on classes , its a really great form of exercise to gain strength and flexibility for sports like kitesurfing and SUP , its called Bendy Gecko and the first class is free ! 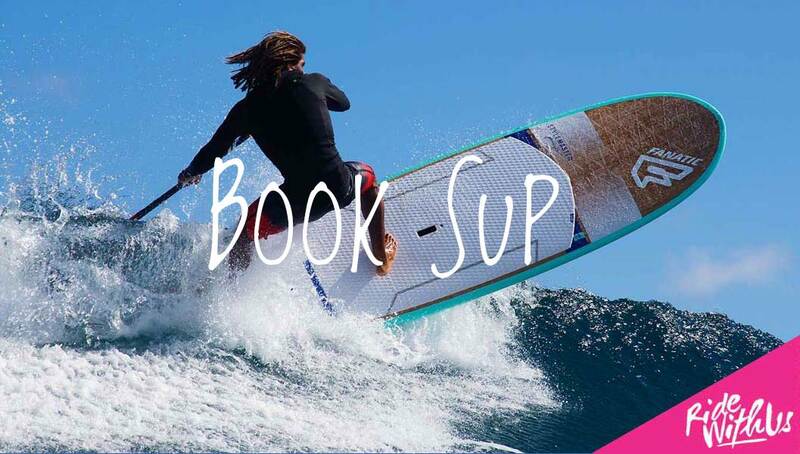 there is a timetable on facebook as well . 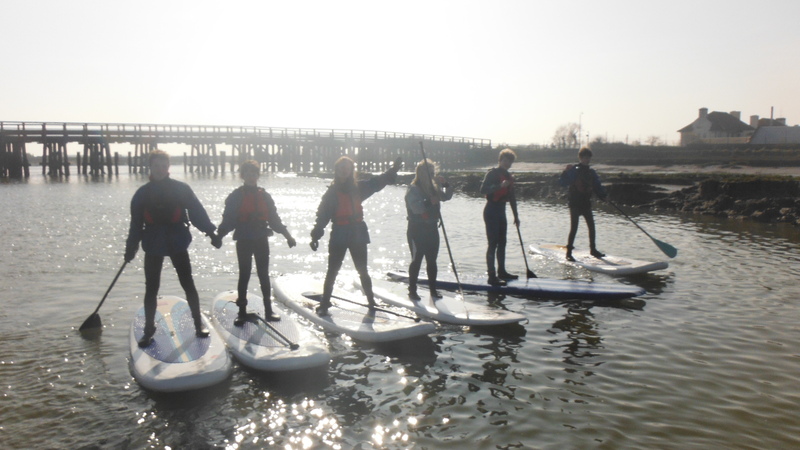 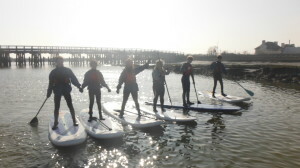 We have been doing mostly one to one sessions over the winter but now we are in full swing doing group lessons and lots of SUP tuition on the river and the sea .We recently had a group of students from a local school do an adventure day that included SUP surf and a river trip up the Adur , we had a great time . 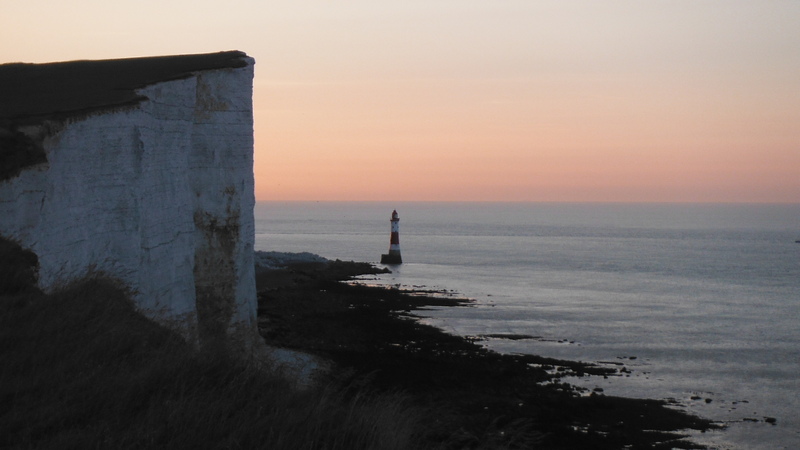 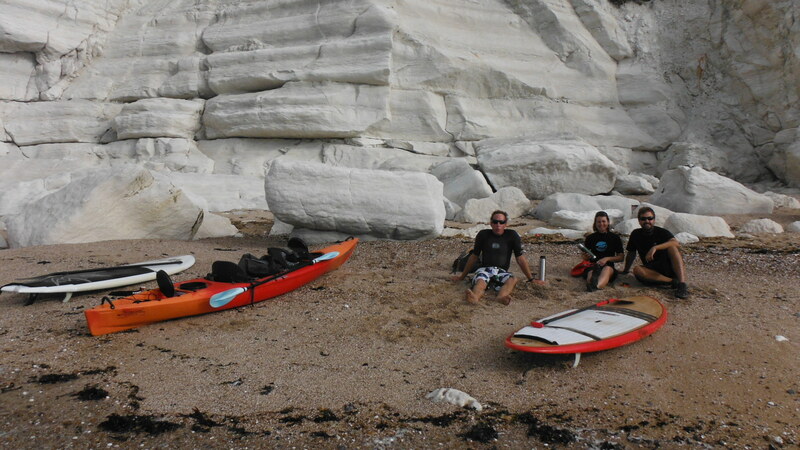 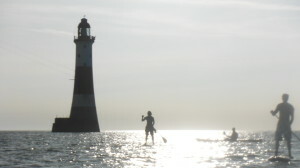 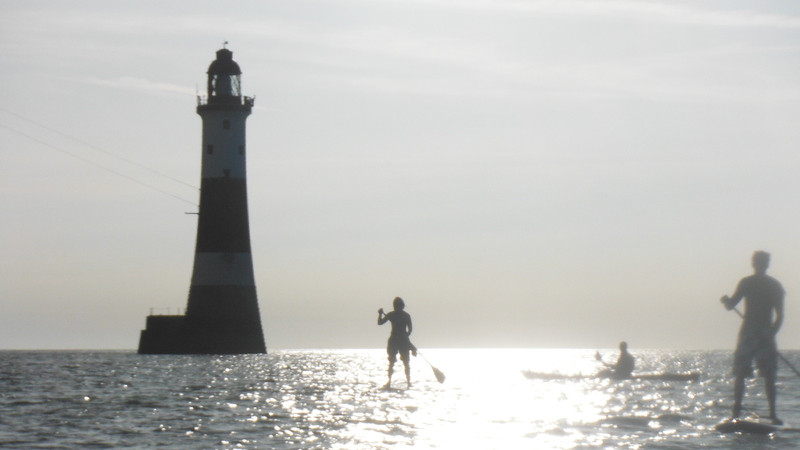 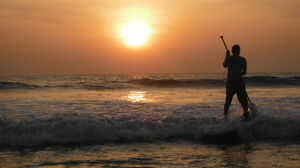 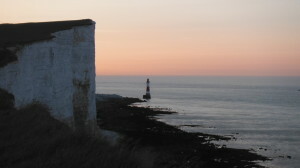 We are planning some SUP expeditions this Year on the sea and the river. If you are keen to learn to SUP in the waves we will be working with EX UK wave champion and all round waterman Jock Patterson from Tribal Wave so really looking forward to our collaboration together . 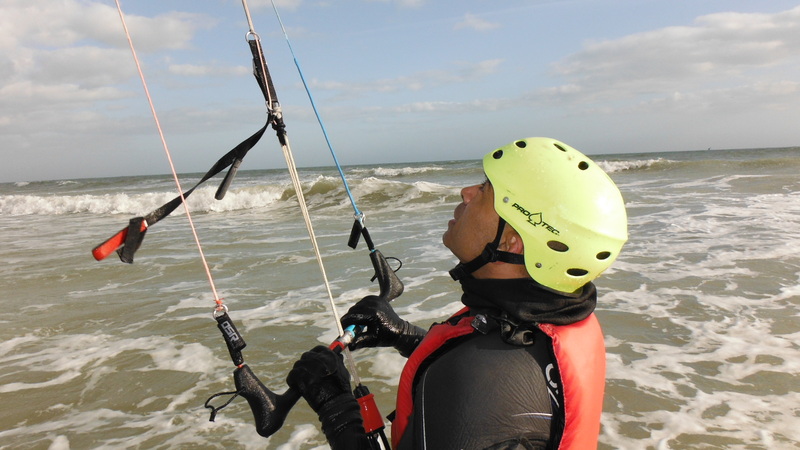 Really looking forward to the season and judging by last Saturdays showing of around 30 kiters in marginal winds at Lancing ,its going to be a cracking season , bring it on . 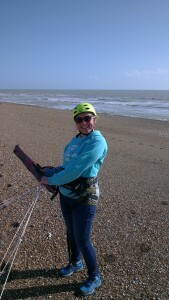 Lancing Kitesurfing Club will be organising lots of safety sessions with myself and Stav and plenty of social evening and get togethers so if you havnt already joined now is a good time .